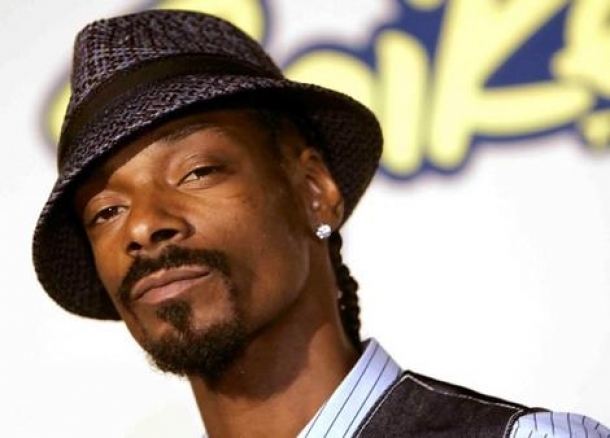 The veteran rapper is set to release a video game called Way of the Dogg in partnership with Echo Peak and 505 Games. 505 Games is also working on games based on Olympian Michael Phelps and the classic film Grease. The rhythm-combat game “combines Snoop Dogg’s passion for kung fu movies and his chart-topping, global hits with Echo Peak’s expertise in music gaming to create a truly unique rhythm-action, beat-matching combat experience.” Players will fight against a different style of character at each level in a new location defined by a Snoop Dogg song that “drives the beat of combat.” The game will be available on Xbox 360, Microsoft, PlayStation and mobile platforms. No word yet on when the video game is set to drop.